Congratulations to Circulomics, Inc., on their Maryland Incubator Company of the Year (ICOY) Award. Since 2001, the ICOY Awards have been a great way to showcase talented startup companies across Maryland. This year, Circulomics earned the “Best Innovative Technology Company” award. 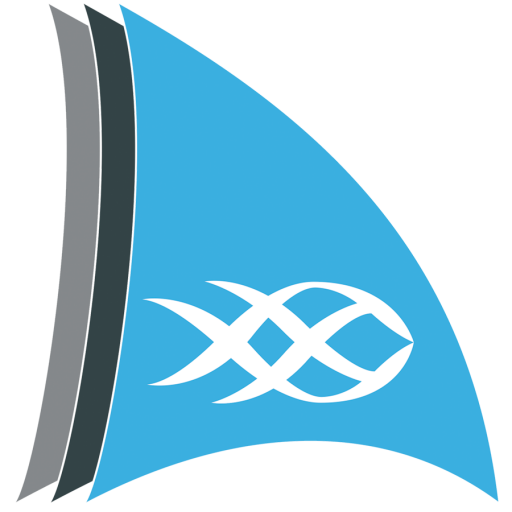 They are the first Harbor Launch company to earn an ICOY award. 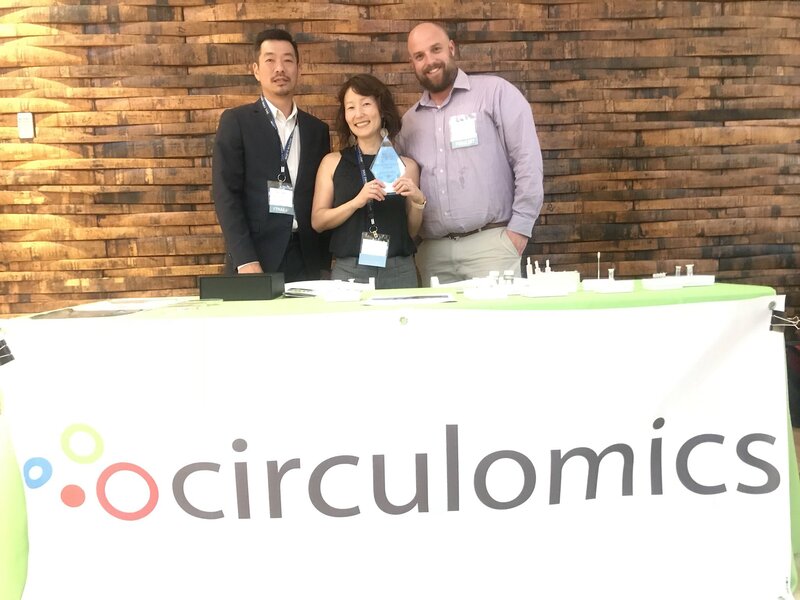 Kelvin Liu, Michelle Kim, and Jeffery Burke of Circulomics with their Incubator Company of the Year Award.